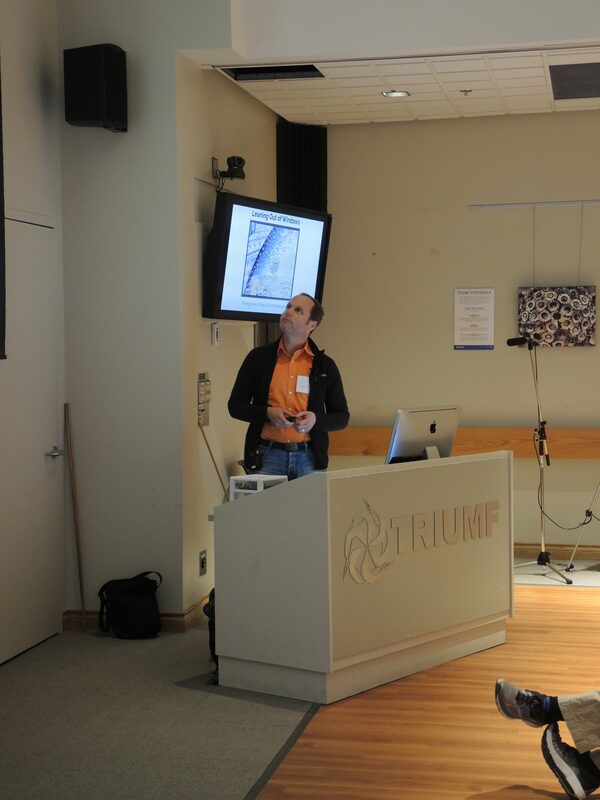 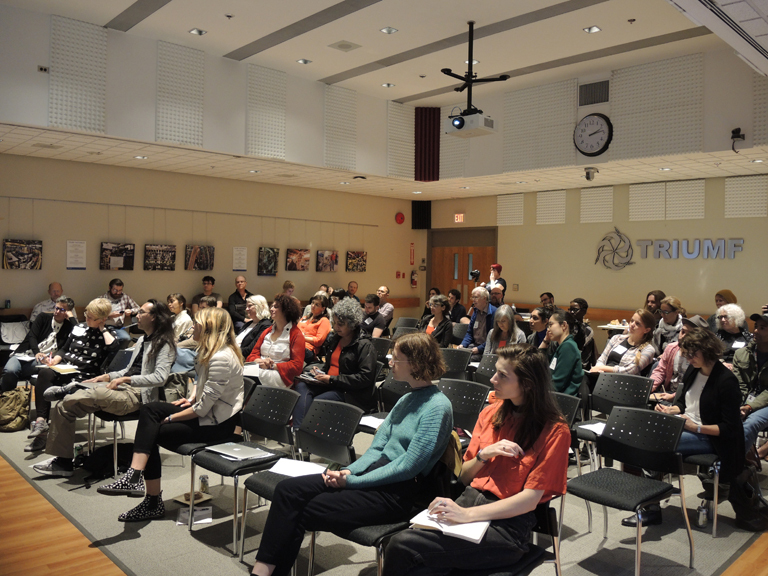 The third stage of the experiment was launched on September 28, 2018 with the Science Seminar at TRIUMF. 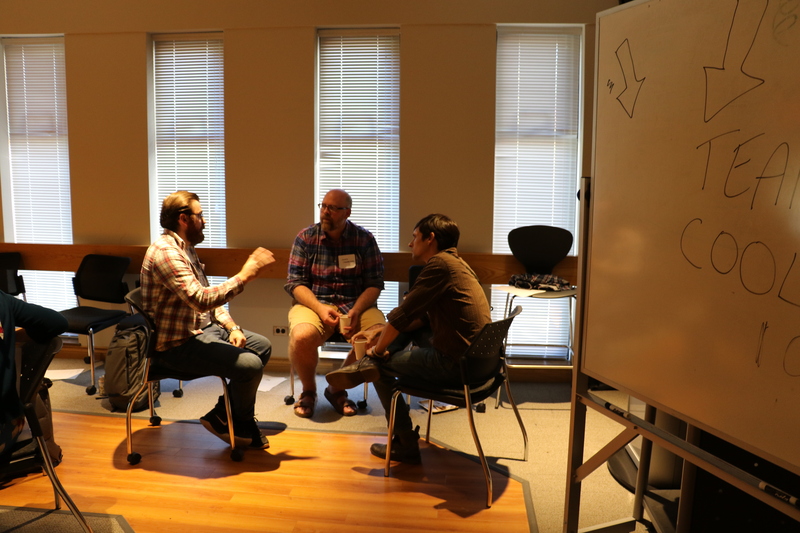 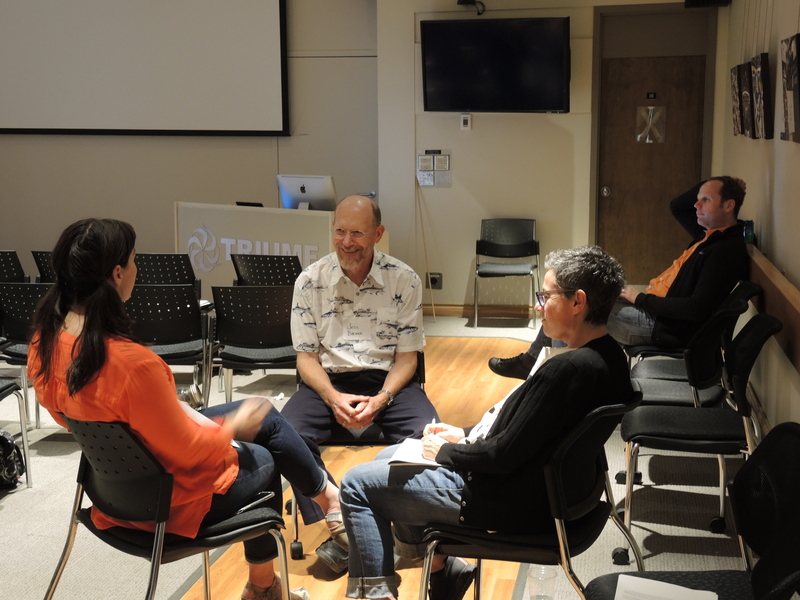 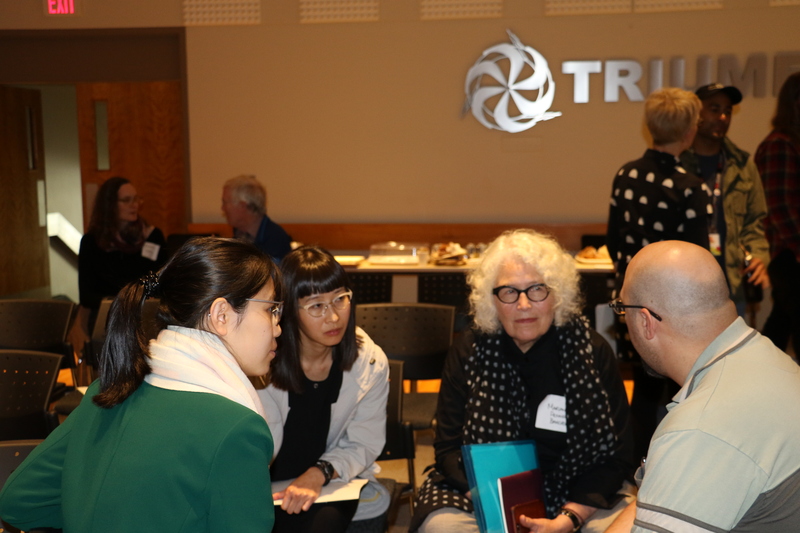 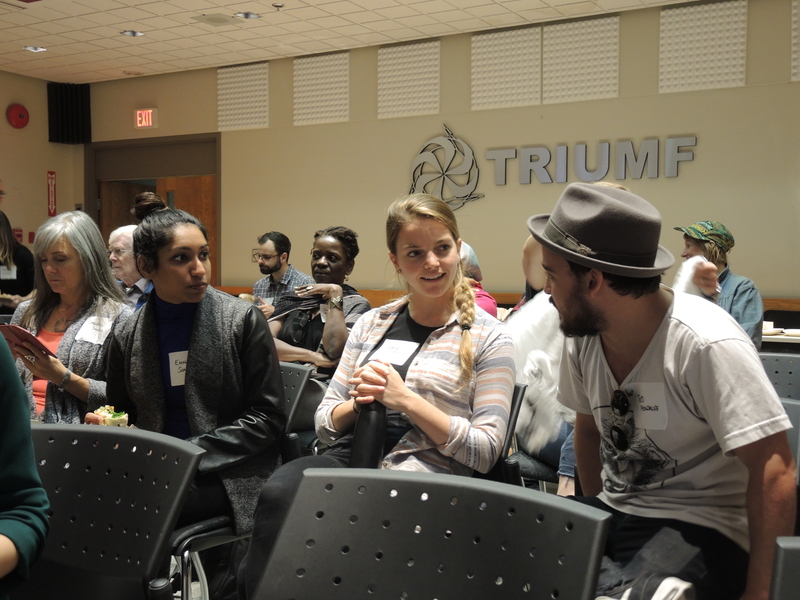 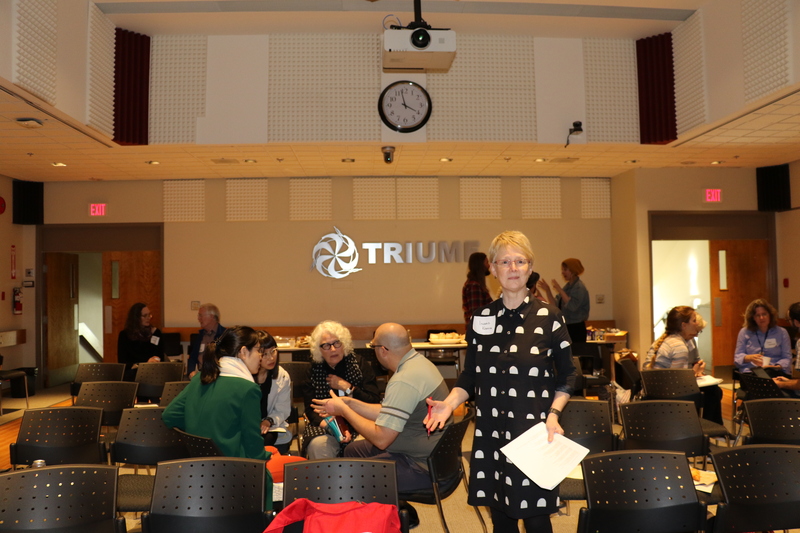 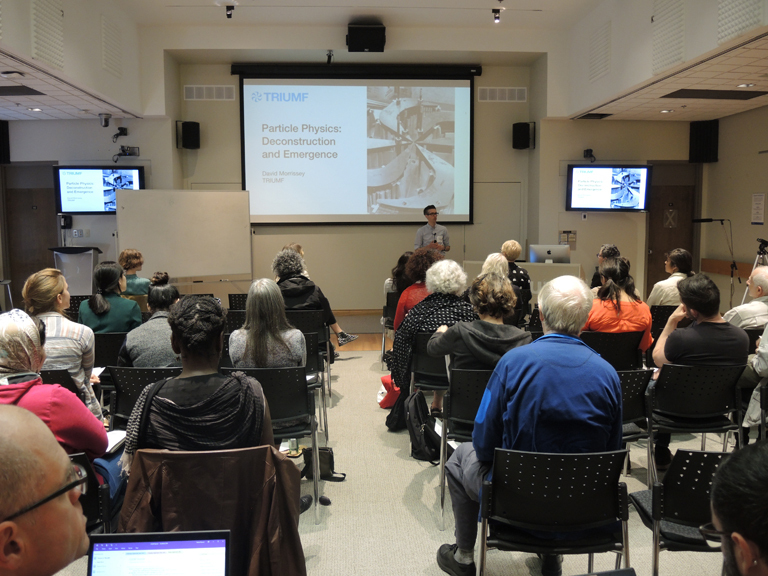 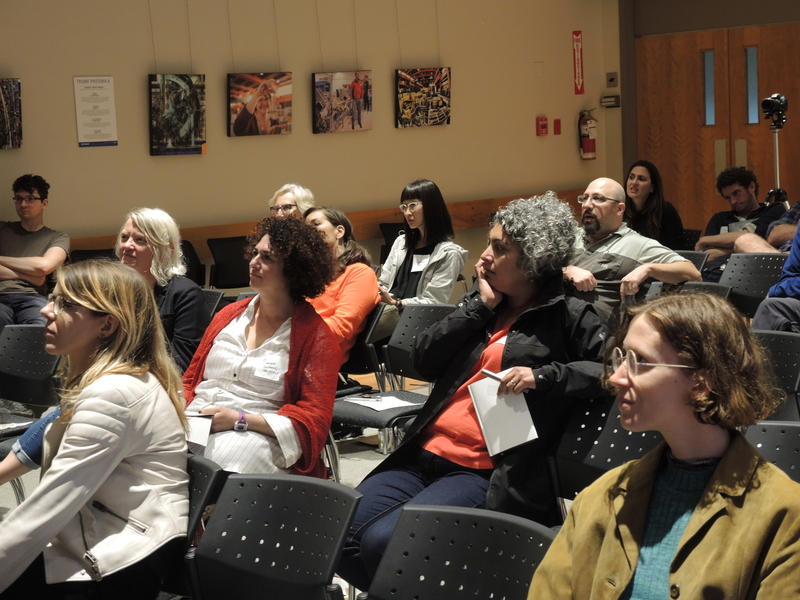 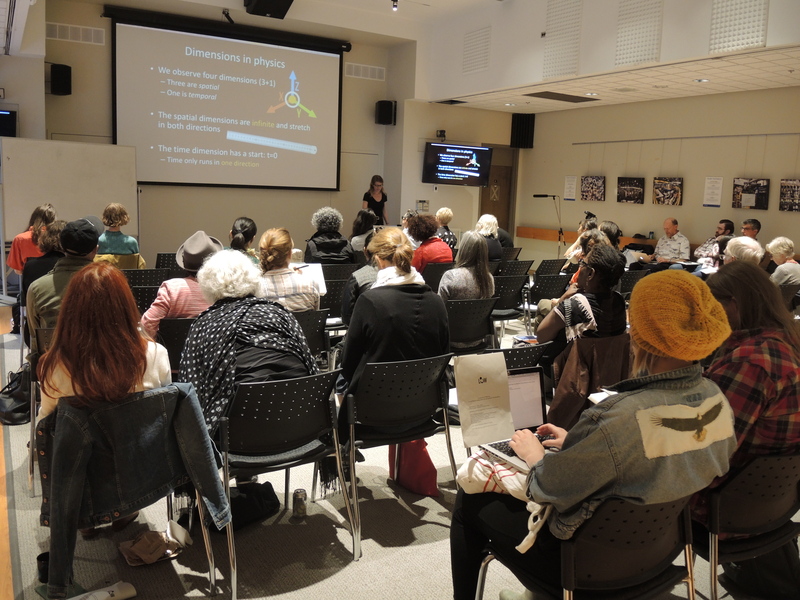 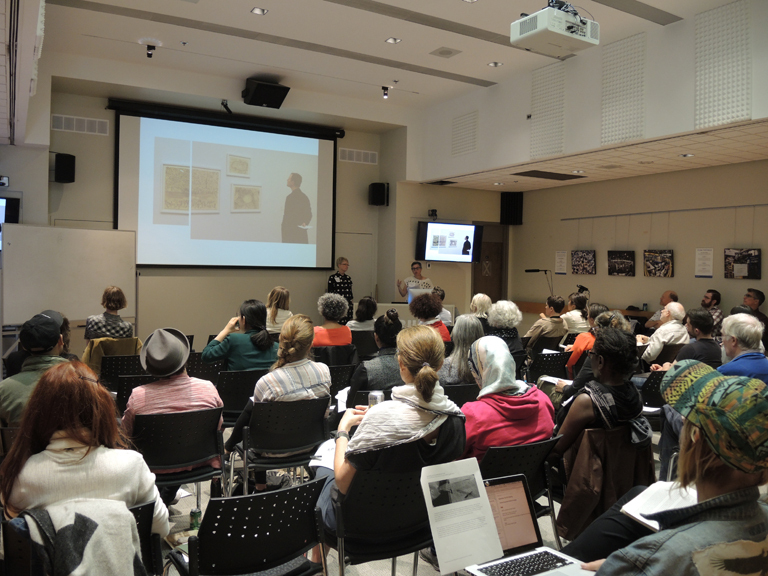 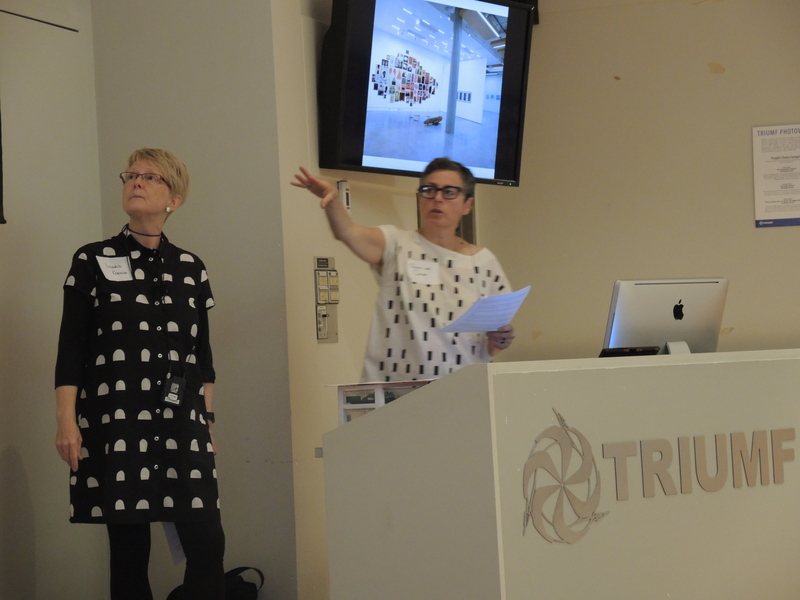 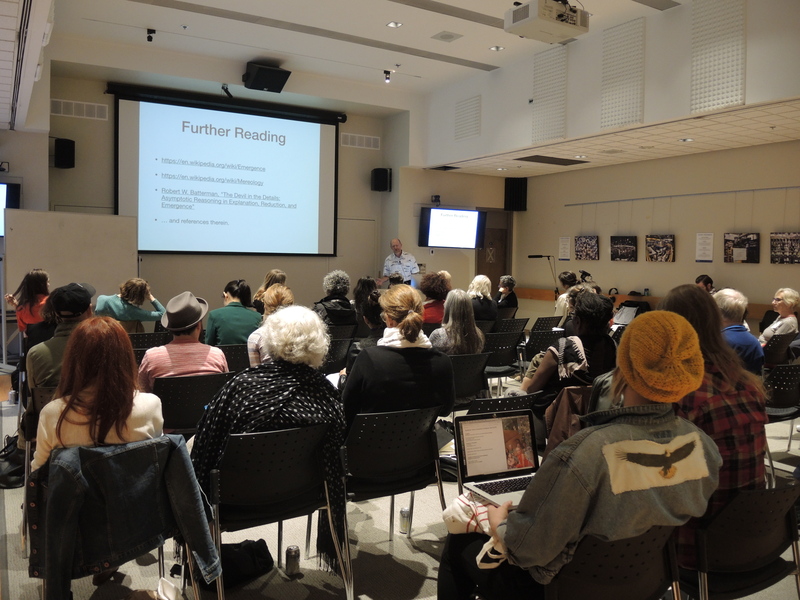 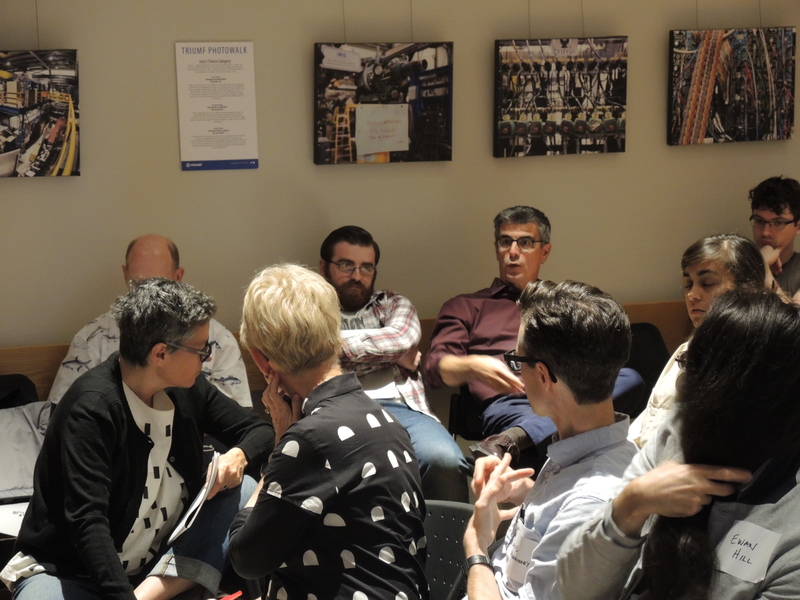 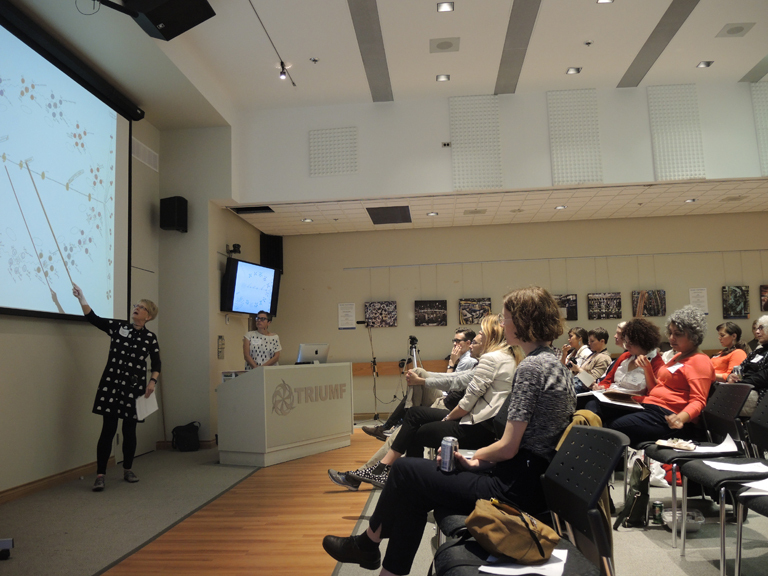 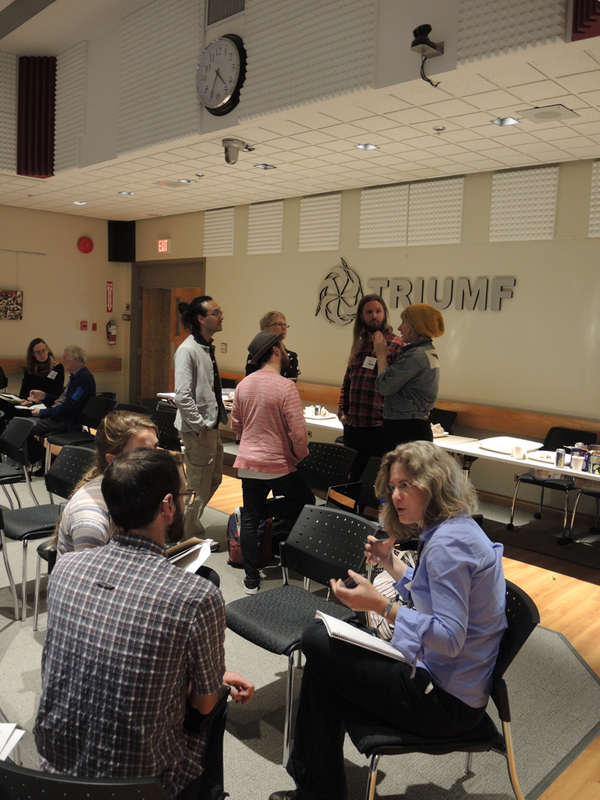 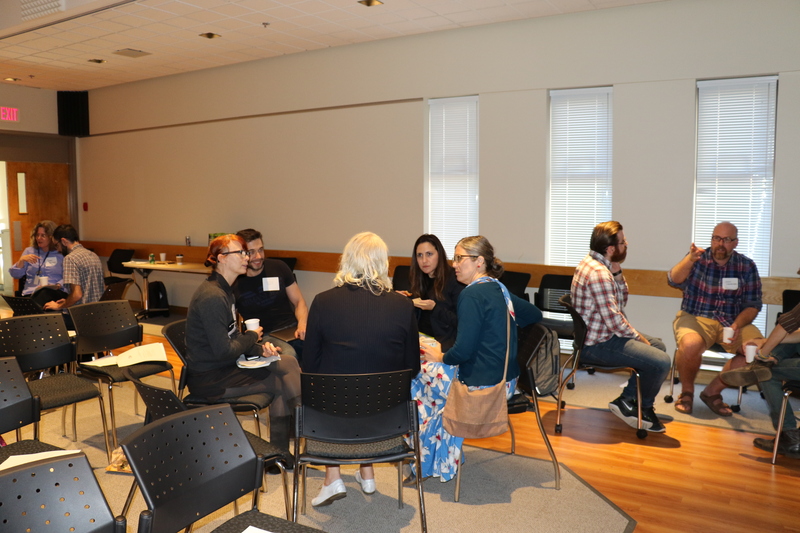 Designated artists and scholars attend a four hour event learning about the science topic from TRIUMF physicists, ask questions, and start to engage in conversation with their transdisciplinary team members. 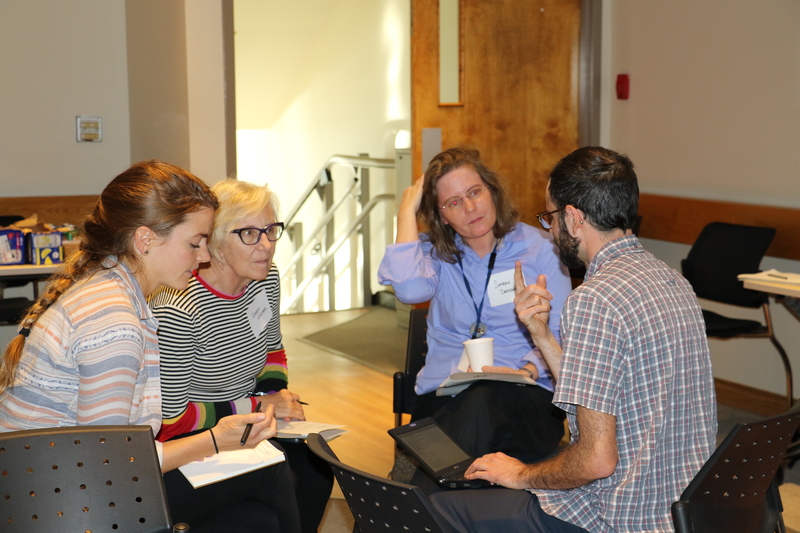 A series of team meetings over a period of 8-10 months ensues, artistic production begins, continuing until September 2019, with conversations, knowledge sharing, field trips, lab and studio visits.